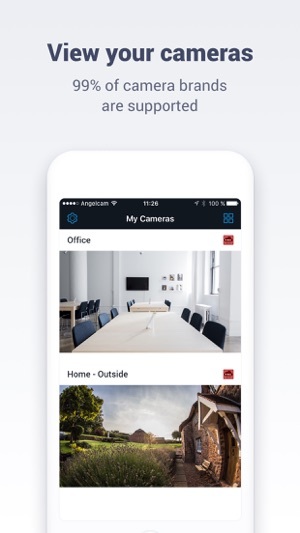 View your live IP Camera feeds and access your past recordings* from anywhere with Angelcam’s Mobile App! 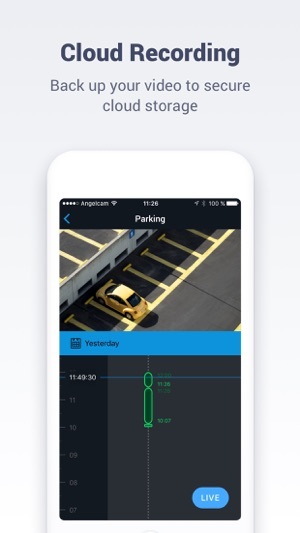 Staying on top of what your cameras are recording has never been easier! 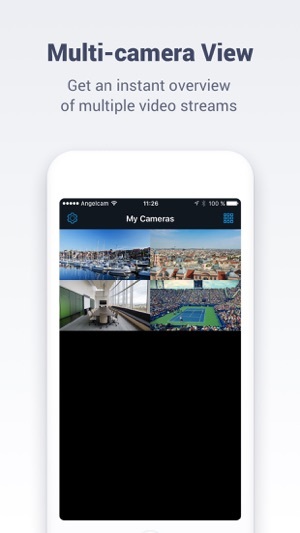 As an active Angelcam user, you can access your cameras online anytime, from anywhere. 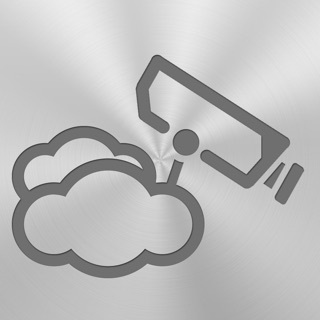 Back up your video to a secure cloud storage (Cloud Recording app subscription required). Get an instant overview of all your streams at once (quality may vary based on your internet connection). 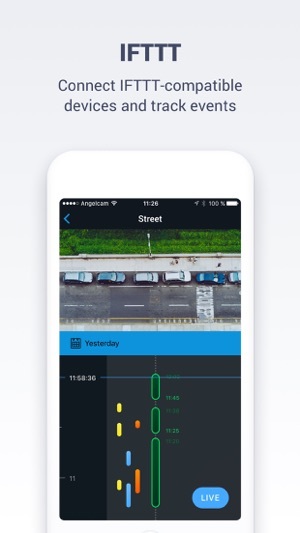 Connect any IFTTT-compatible device and track events. The only reason for a 4 instead of 5 is you can’t control a ptz camera. 3 stars now. Not ready for iPhone X. 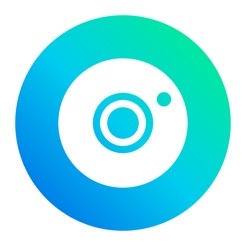 It will be 5 stars when zooming presets be available. Even though the program rates the quality of connection at 100%, it has frequent gaps in recording. Thank you for your feedback. 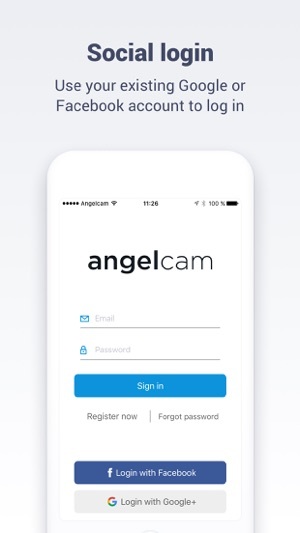 In case you are experiencing problems with our app could you please contact our support at https://www.angelcam.com/support ? Don't forget to add as much information as possible (screenshots, etc...) so that we can look into your problem a figure out what is wrong.